Halloween is officially here, which means the start of the holiday season. Rushing becomes our way of life and we aren't able to stop and enjoy the season because of all of the 'things' we have on our to do list. I was talking to a friend the other day about this, because not only is this season crazy between Thanksgiving and Christmas, to top it off my birthday is ten days before Christmas. My friend encouraged an adults getaway. Before you stop me, I totally understand that money is extra tight this time of year. For something to be meaningful it doesn't always have to cost a lot. May I suggest Berea, Kentucky? 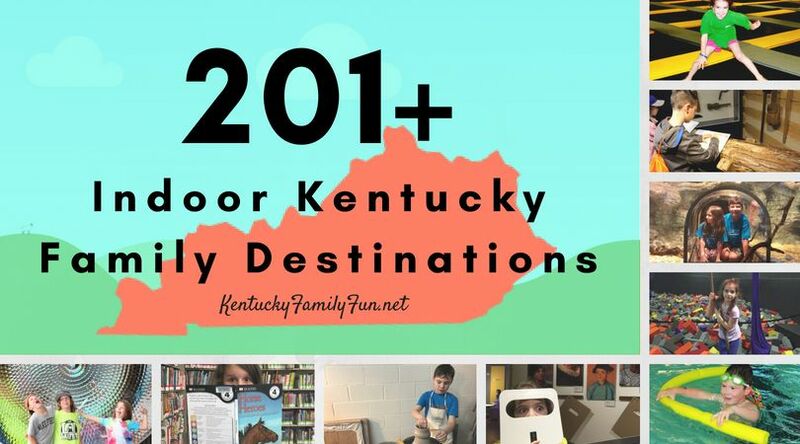 Berea is located 39 miles south of Lexington and 113 miles southeast of Louisville. It is pretty centrally located but far enough away to make your trip really seem like a getaway. Berea has several beautiful parks and perhaps before all of the amazing fall colors are gone you could enjoy them on a stroll through Memorial Park. The Boone Tavern was recommended to me as a great place to stay, it is a historic hotel and it is beautiful. You could also stay at the Rest Weavers Cottage, this cottage was originally the first Mayor of Berea's home. There is always the Fairfield Inn and Suites if you are looking for something a little more traditional. From November 28th - December 28th Berea has something happening called Make it, Take it, Give it. They have a wide variety of workshops available for you to participate in and leave with a gift that you would be proud to give someone you love! Berea has a lot of little locally owned shops that you could spend the whole day checking out each and every one. This link showcases all of the shopping options that you have. 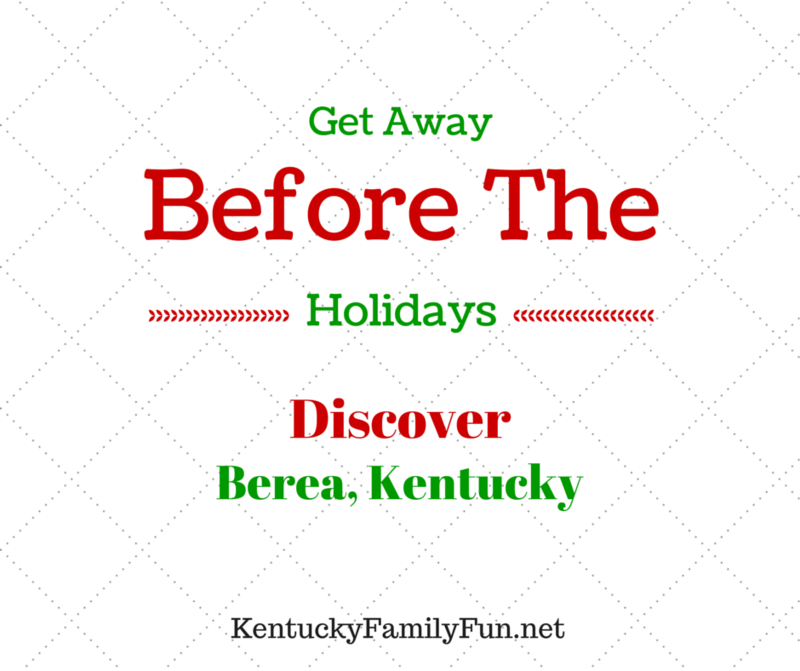 Have you been to Berea before? Do you think you might go?